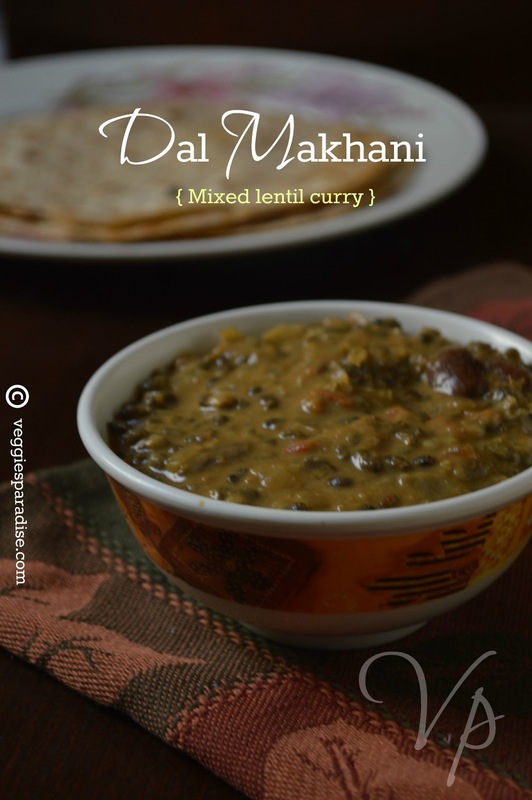 DAL MAKHANI - This is a classic punjabi dish. It is prepared with whole black urad dal and rajma as the primary ingredient . This healthy and protein rich dish is made by combining the lentils along with the spicy sauce made with onions and tomatoes. The flavor of cumin ,ginger and garlic enhances the taste and also, the gravy is creamy and delicious when prepared with butter and fresh cream, for low fat version you can replace it with oil and milk. Wash the lentils thoroughly and soak overnight. Drain and pressure cook the lentils with sufficient water for 6 to 7 whistles until well cooked. Reserve the water for the gravy and mash the lentils gently with the back of a laddle. Heat oil in a pan, add cumin seeds and fry for a minute. Add onions and fry until they turn soft, add ginger- garlic paste and continue to fry for a couple of minutes. Add the tomatoes along with the spice powders and cook for a few minutes to blend. Now add the cooked lentils along with the reserved water and salt. Simmer for 10 minutes. Remove from heat, add fresh cream and mix well. 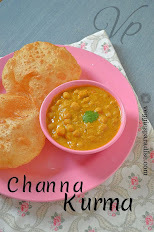 dal looks delicious and creamy. Wow ! Best roti combo ! My fav dish.. looks absolutely delicious and tempting.. yummy !! 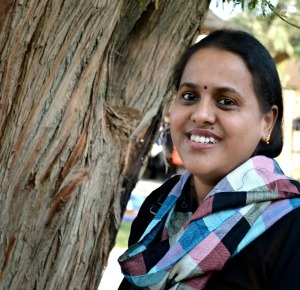 Aruna,dal makhani looks absolutely delicious and love ur dark photography. My favorite dal makhani..looks delicious. 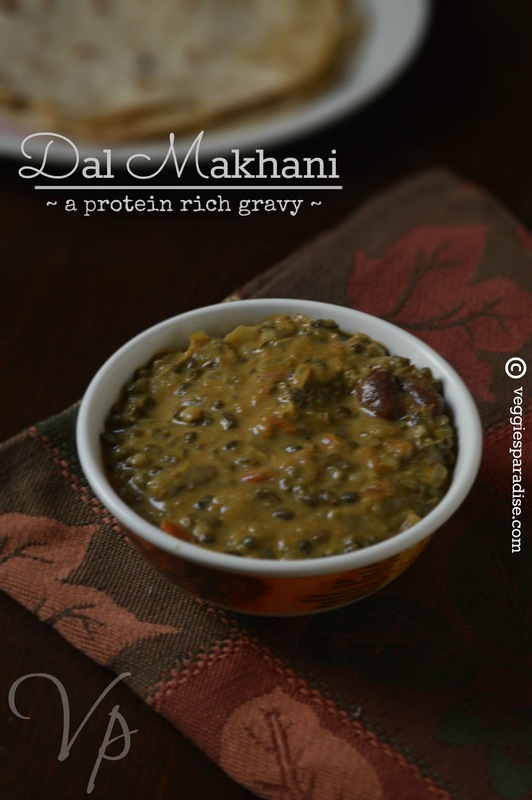 Been a long i had this creamy and nutritious dal makhani.Lovely bowl. Delicious dal .my all time favorite.